Motivforce programs have won awards internationally and regionally. Along with our loyalty expert design the client’s programs set the loyalty benchmark. Motivforce has achieved a number of awards for its programs over the years. These awards have been achieved across the globe in the UK, USA and in Australia. 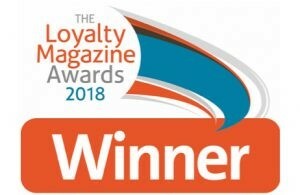 After winning the 2018 Best B2B Loyalty Program, we are thrilled to have been shortlisted for 4 award categories at the Loyalty Magazine Awards 2019 in London, UK. 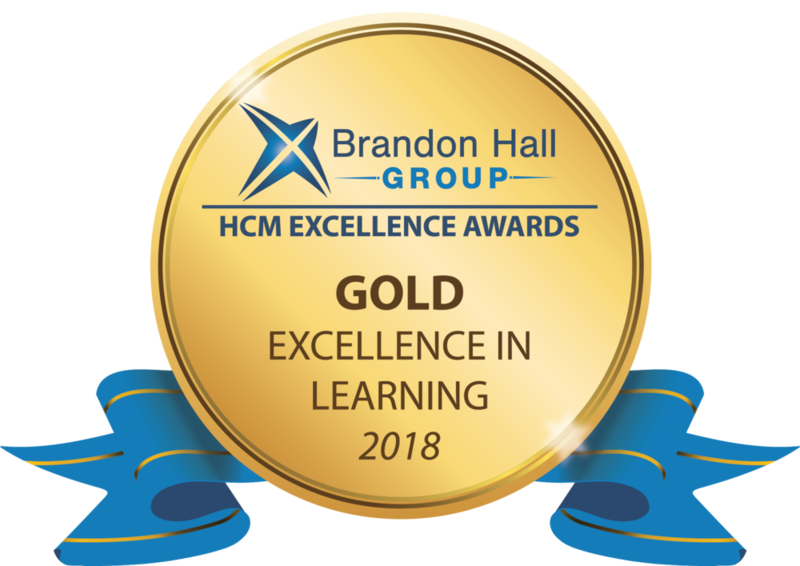 For the fourth year running Motivforce has won gold again scooping two Gold Awards and three Silver Awards at the prestigious 2018 Brandon Hall Excellence Awards with client channel incentive programs Know Your IBM and Lenovo LEAP. Motivforce won Loyalty Marketing Magazine's Best B2B Loyalty Program award for IBM's long-running KYI program. This is a great honour for the business. The Best B2B Loyalty Program category is an incredibly competitive one that included three of our programs, including Celebrity Rewards and Lenovo LEAP. The category also included programs for Mercedes Benz, the coalition program Propoints and previous award winners Installer Connect and MotorV8. Lenovo LEAP was also highly commended in the same Best B2B Loyalty Program category. IBM KYI, Lenovo LEAP and Celebrity Cruise Celebrity Rewards were also named as finalists in the Institute of Promotional Marketing (IPM) Awards and Lenovo LEAP won the bronze award for Most Effective Reward, Recognition or Motivation Program. The IPM also shortlisted Know Your IBM for Best Use of Technology due to our innovative use of gamification to drive participant engagement. Now in its 12th year, the B2B Marketing Awards is the largest and most prestigious event in the B2B marketing calendar. 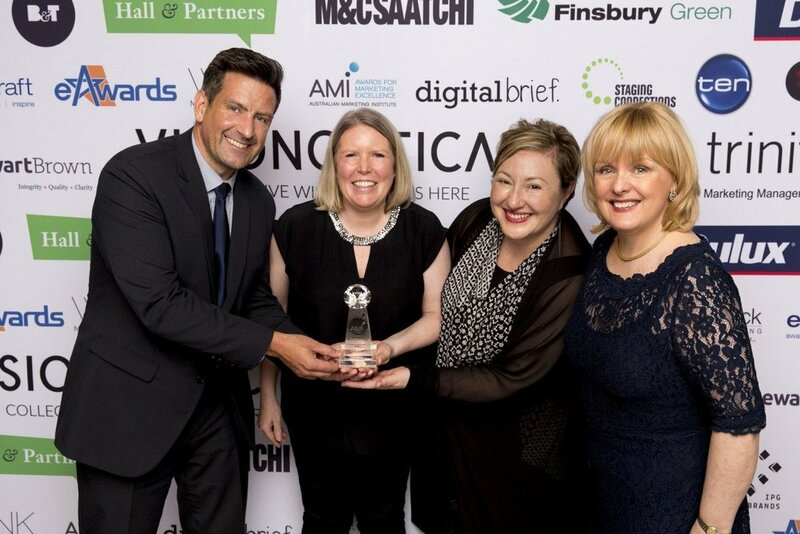 The B2B Marketing Awards are recognised internationally as a mark of excellence, and the coveted trophies have been proudly won by agencies and clients of all shapes and sizes. The entire judging process is independent from the management of the awards, to ensure that the highest standards of integrity are maintained. 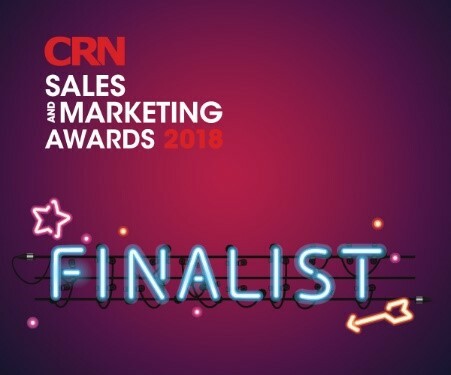 Motivforce won Best Channel Marketing Agency at the CRN Sales & Marketing Awards on 7th July in London. These awards recognise the achievements of those individuals and teams that are responsible for making the UK IT channel truly great. Our written submission demonstrated how we fuse e-learning, selling, gamification, communications in multiple languages, and a range of rewards options, to design and execute bespoke, flexible programs for our clients which meet their business objectives. Motivforce’s approach, dedication and creativity in developing the hugely successful Lenovo LEAP loyalty program has been recognised at the Engagement & Loyalty Awards. Lenovo LEAP scooped the ‘Best Innovation in E&L in Partnership’ category. Dr David Cox, CEO of Motivforce Marketing Incentives was presented with the award at a gala ceremony in London. The awards organisers commented: “It was our most competitive year ever and for Motivforce and Lenovo to win Best Innovation in E&L Partnership against such competition, is a fantastic achievement”. 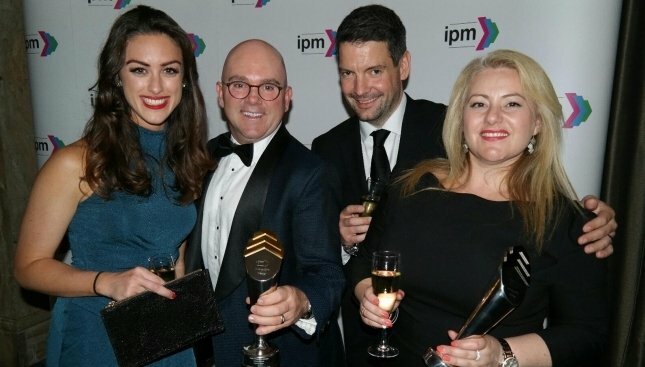 The IPM (Institute of Promotional Marketing) Awards recognise the best campaigns across the UK and reward the outstanding efforts that go into making the best in promotional marketing possible. The PRO Awards in the USA are the gold standard for excellence in promotional marketing, celebrating the best of the best campaigns over the past year – from shopper marketing, multi-cultural, entertainment and gamification, to B2B channel marketing and loyalty programs. 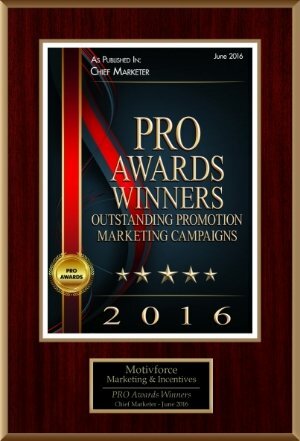 Presented by Chief Marketer, the leading authority on measurable marketing and promotions, the 2016 PRO Awards attracted entries from over 500 campaigns.